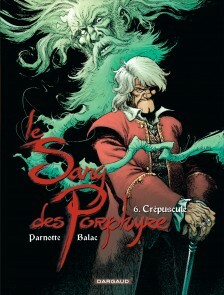 Joël Parnotte was born in 1973. 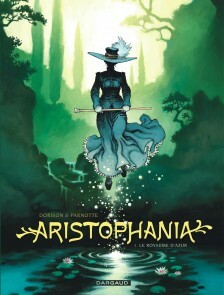 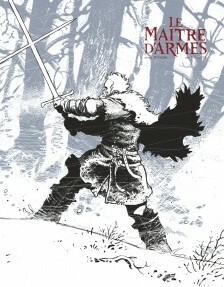 He studied at Versailles School of Fine Arts and then the comic book curriculum at Angoulême. 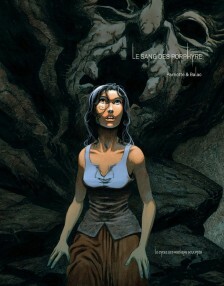 He published “Hong Kong Triad” at Le Téméraire publishing in collaboration with Vincent Mallié on the script and Delphine Rieu as the colorist. 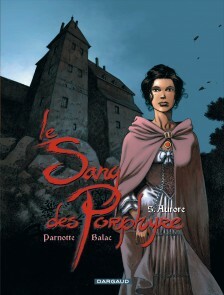 Next up, with the same associates but a different publisher (Soleil), came the five-volume series “les Aquanautes.” Sticking with Soleil, he produced the one-shot “Un Pas vers les Étoiles,” with a scenario by Jérôme Félix. 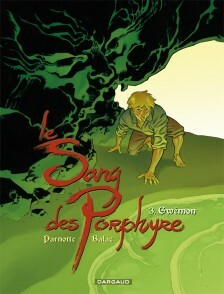 He was later singled out by the author Balac, who, having been enraptured by his artwork in “Les Aquabautes,” suggested they work together. 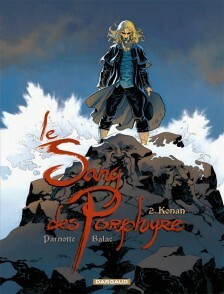 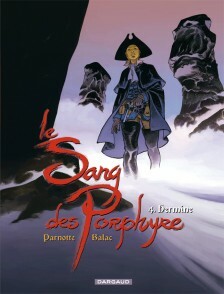 Thus began the “Le Sang des Porphyre” epic (Dargaud) in 2008, which eventually amounted to five volumes, the last one released in 2013. 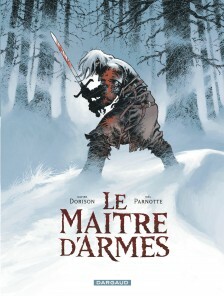 In 2015, Joël teamed up with writer Xavier Dorison to illustrate the action-packed 15th century drama “Le Maître d’Armes” (Dargaud Benelux 2015).